I love learning new things and I thought it would be fun to share knowledge with others. I also think it is important for people to understand their bodies, identity and the world they live in. For me, being a lesbian is quite different to the experience that Sheena has. I didn’t know I was a lesbian until I met her. So I think it is interesting to come to these podcasts with the different points of view. 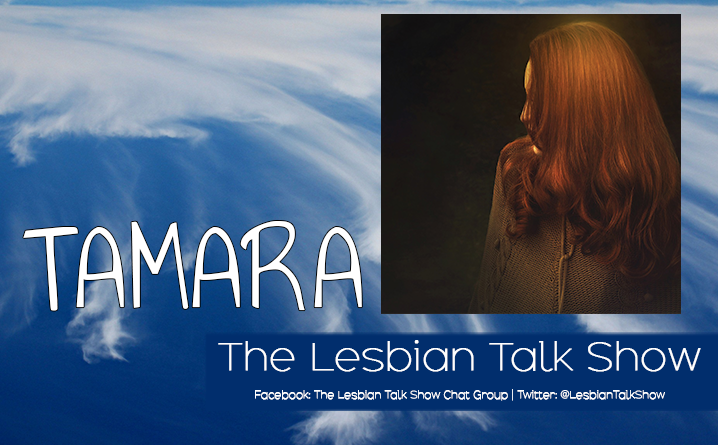 Interesting discussions on being lesbian and discussing common questions and misconceptions around that. People who enjoy discovering new things. I like approaching the topic from the point of view of research and case studies where I can. This is not always possible, but I do try where I can. Getting to share stuff I find interesting. How to approach sensitive topics without offending too many people. We have had some really great reactions and some really bad reactions. Our goal is not to offend anyone, but rather to discuss topics from a range of points of view. Although, Sheena does say that getting haters is the first sign of success. We look at stuff from a more global or neutral aspect we don’t just focus on the US. Being in South Africa gives us an interesting point of view because most of our audience is in the US, UK and Australia. I am quite a shy person and I have a day job that is pretty tough on us if we do any work outside of the company, so I stay off social media. You can, however, email me and I will happily reply.